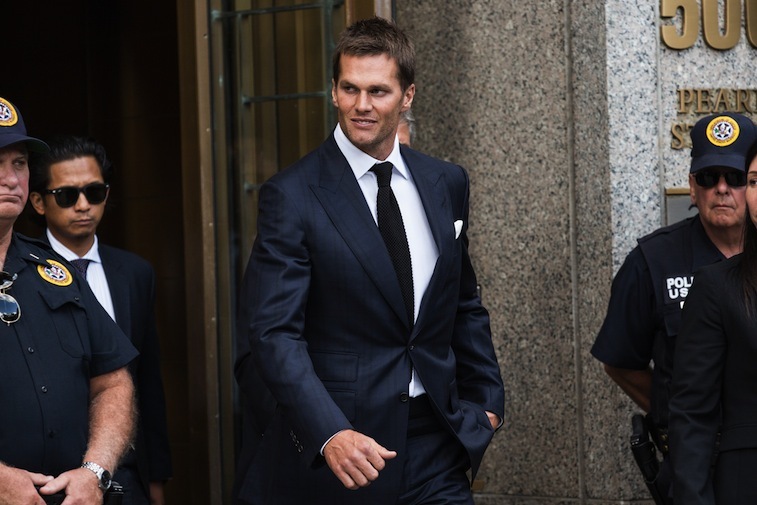 As we continue to move through the 2015 NFL preseason, the Deflategate saga still wages on. Let that sink in for just a moment. This issue should’ve been resolved months ago. And yet, here we are, with Tom Brady and Roger Goodell battling it out in federal court to see whether or not the Patriots quarterback’s four-game suspension will be held up. Face, please meet palm. And just like that, we’re officially back to square one. Essentially, No. 12 is willing to admit wrongdoing on his part. He is willing to be suspended for part of the 2015 season. 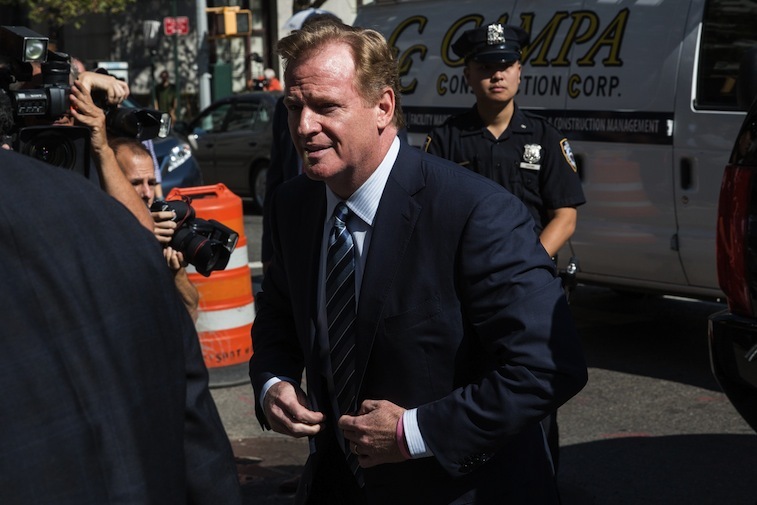 However, under no circumstances will he go along with the Wells report — a report, which pretty much calls him a cheater (or suggests he was aware of cheating). This will never fly for the league. They want him to back the report. In fact, they need him to back the report. So the fruitless war will wage on. A war that should have never taken place to begin with. But it did. Now everyone must suffer — especially the fans. All information is courtesy of ESPN.go.com.